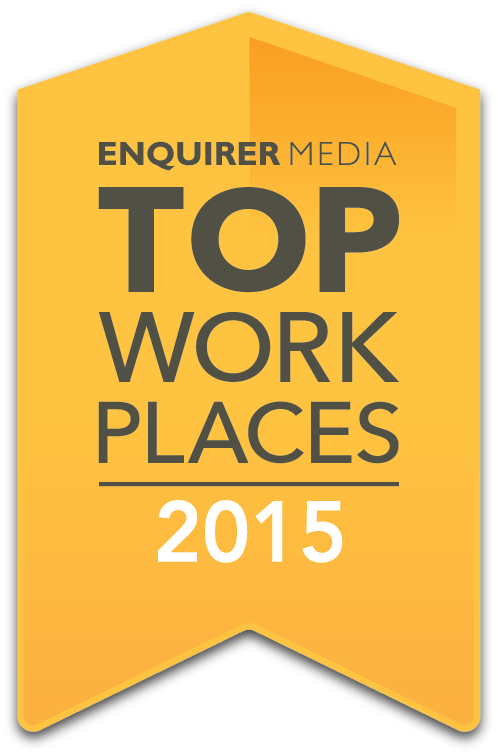 Cincinnati, OH (June 30, 2015) – Cincinnati Zoo & Botanical Garden is pleased to announce that it has been selected as one of Enquirer Media’s Top Work Places for 2015. This is third consecutive year that the Zoo has earned this distinction. Employee feedback, gathered using an employee survey created by WorkplaceDynamics, LLC, is the sole determiner of a Top Work Place. The Cincinnati Zoo upholds the mission of providing adventure, conservation, education and community outreach. With a strong dual focus on preservation research through the Carl H. Lindner Family Center for Conservation and Research of Endangered Wildlife (CREW) and community involvement through programs like the Living Classroom Education Access Fund (LCEAF), the Zoo offers its employees an exciting workplace dedicated to education and preservation of animal species. The Zoo’s diverse employee base enjoys outings to fellow zoos and special events around the city that create a sense of community. Within the park, employees benefit from unique animal encounters and learning lunches that promote hands-on discovery. Every day holds a new adventure at the Zoo, especially for those who work there. For more information about the Cincinnati Enquirer’s Top Workplaces lists, please visit www.topworkplaces.com and www.workplacedynamics.com. « Dads get in FREE at the Cincinnati Zoo!